This great new addition to our range gives unrivalled flexibility and are used to fill a large area with a cloud of swirling confetti. Capable of delivering huge amounts of confetti in a very short space of time, the units are adjustable to allow us to fill up a stadium. 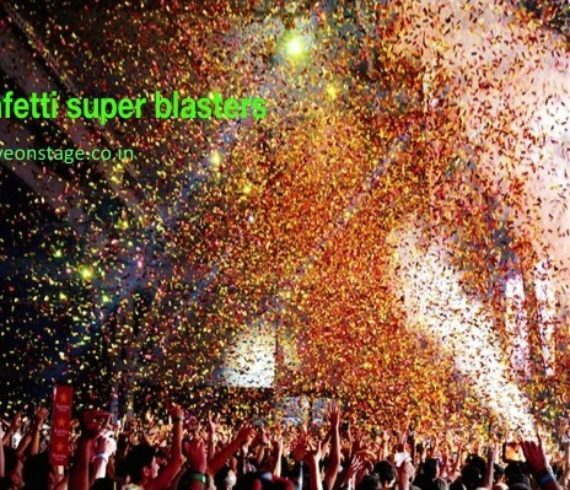 It’s amazing what a wow effect confetti has on an audience and what it can add to your event.